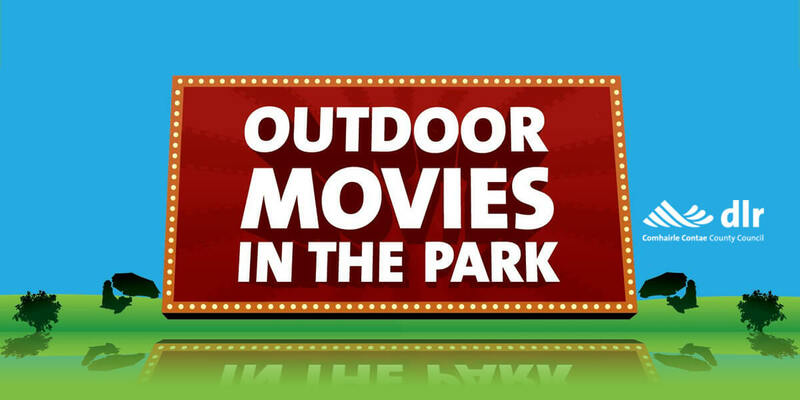 Outdoor Movies in the Park is back for its annual series of fantastic films in Marlay Park on Saturday August 19th and Sunday August 20th 2017. We will be presenting a great mix of movies with some classics, recent hits and family favourites in the beautiful surroundings of the lawn at the back of Marlay Park House. Not only will all screenings be free of charge to enter but our screen, which at 646 square feet is as big as a good size apartment, will shown everything in the highest definition possible. Why not bring a picnic and blankets to have all the comforts of home in Dún Laoghaire-Rathdown's outdoor home cinema for the weekend? Movie treats will also be available for purchase throughout the event.